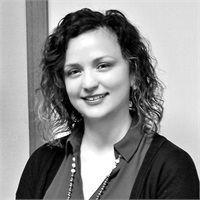 Heather is our Lead Assistant for insurance and securities business. Please contact Heather for questions involving insurance underwriting and servicing as well as all securities business such as opening new accounts, transfers, deposits and withdrawals. If you have a question involving your brokerage accounts, 529's or annuities, she is the one to call. Heather enjoys cooking, photography and living in Westerville with her family.